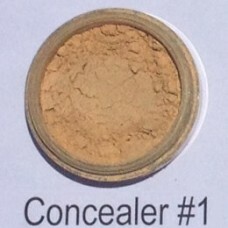 Main Ingredient: Titanium dioxide, zinc oxide, Iron oxide, mica. 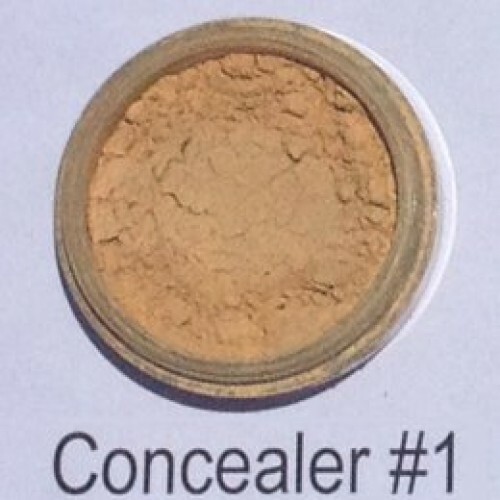 Use a small concealer brush to apply under the eye to conceal dark circles. For a more natural look only apply a small amount.